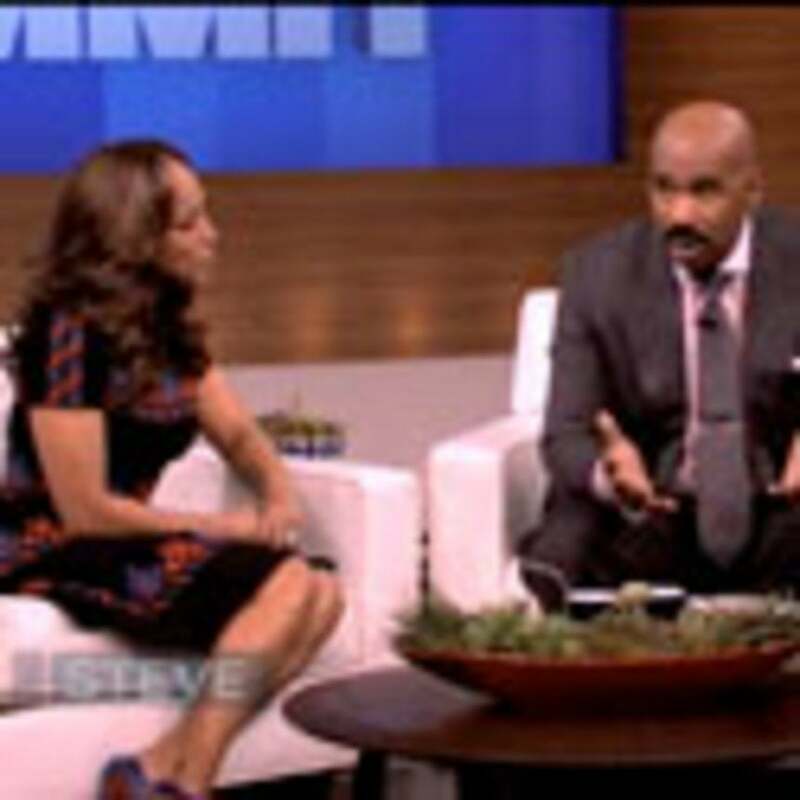 Today on The Steve Harvey Show, the host with the most, Steve Harvey, welcomes his wife Marjorie Harvey to the set for the show’s first ever Couples Summit. The show will tackle topics like communication and man caves among others. In a teaser, we get a glimpse at just how much Harvey loves his wife and what makes their marriage work. “I suggest to you fellas, and especially ladies, learn the art of negation with your husband,” says Harvey to his studio audience and viewers at home. “I love this woman with every fiber in my body and I would give her anything,” he adds. Watch the clip here and check your local listings or visit steveharveytv.com for more info on how to tune in today.